I came across this recipe on Tumblr, and saved it for future reference. When the discussion regarding teachers gifts came up with the idea of baked goods, I thought this would be perfect. Fast forward a bit. It’s Tuesday afternoon. School finishes Wednesday, and I’m madly sewing mugrugs as another part of the gifts. A meeting that night sees me toting three mugrugs, needle, thread and scissors, and I am stitching down the binding during the meeting, before arriving home after 9. I set my ingredients out, and start measuring. The shortbread is baked and waiting, so I start scooping sugar into a saucepan. The plan comes unstack when I realise we didn’t have as much glucose syrup as expected. So the caramel shortbread is ditched, and at the last minute, as we rush to school Wednesday morning, we add a box of chocolates instead. Wednesday then proceeded to be much calmer, and with Beetle in bed, and my little helpers beside me, we measured and weighed and stirrer and boiled and watched as the caramel came together, and poured over the shortbread crust in it’s golden brown goodness. I felt honour-bound to test the pan scrapings (I mean, I needed to know it was of a quality suitable for giving my family! 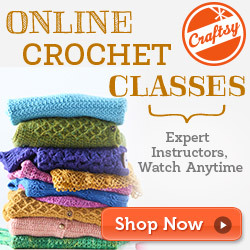 ), and holy guacamole, I was hooked. We had to wait for afternoon tea to try the real thing, and it really was as good as I’d expected. 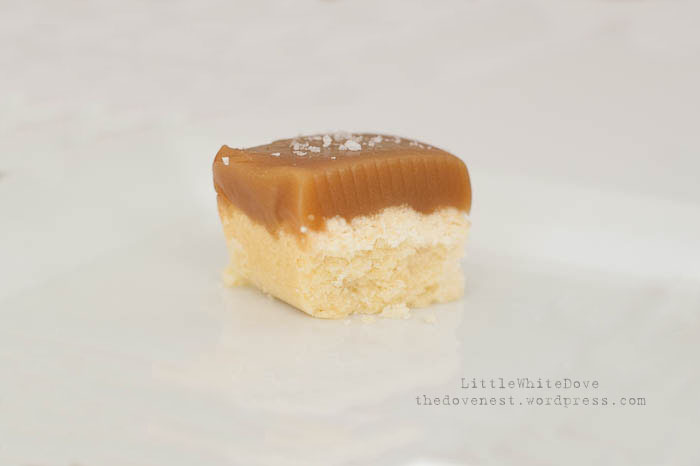 The salt gives the caramel just a little pop, and with the shortbread has a fabulous texture. I’d never made caramel completely from scratch before, without using condensed milk, and though it was a little intimidated, it really was easier than it reads. If you get a chance, I highly recommend giving this a try (no responsibility taken for expanding waistlines!). Today is the second day of holidays and we are making the most of it. Being incredibly lazy and just hanging out. Maybe we’ll do some baking and craft,or maybe we’ll just lay under the fan in the cubby house we’ve built in the loungeroom and read and chill out. Possibly a walk to the park to ride scooters, depending on the temperature (hellllo summer!). No plans, just a cruisy day with my four favourite small people. The Christmas jobs can wait, my babies can’t. Counting down the hours until 5pm and daddy will be home with us too. Please excuse slack blogging over the next couple of weeks – hopefully you’ll be too busy having fun to read anyway! Happy Friday everyone. Great post! The recipe sounds great and looks spectacular. And don’t worry about posts. It’s the holidays!